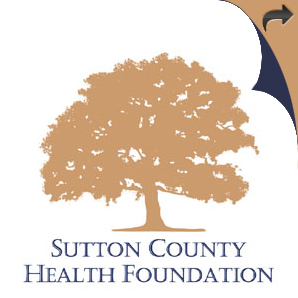 The Community Health Needs Assessment (CHNA) defines opportunities for health improvement, creates a collaborative community environment to engagement multiple change agents, and an open and transparent process to listen and truly understand the needs of Sutton County, Texas. The federal government through the Internal Revenue Service now requires that not-for-profit hospitals conduct a community health needs assessment. These census-like studies help health providers build stronger relationships with their communities, identify needs and dedicate funding and other resources toward programs that clearly benefit local residents. 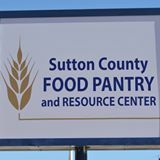 To view the Community Health Needs Assessment Reports click on the links below.